Ricky Ponting is adamant the return of Steve Smith and David Warner can propel Australia to World Cup glory despite the team's recent ODI woes. Ponting, who captained Australia's triumphant 2003 and 2007 World Cup sides, has been appointed an assistant coach for this year's campaign in England. 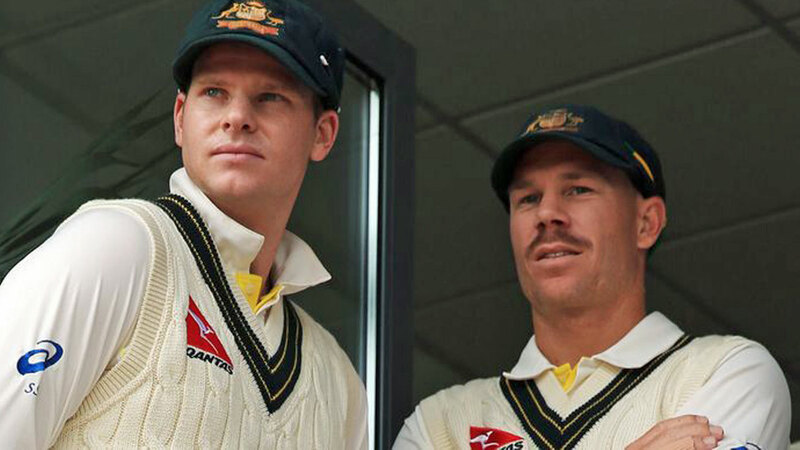 Smith and Warner's bans expire two months before the World Cup, on March 29, and their preparations have been disrupted by elbow injuries. But far from tempering expectations, Ponting believes the superstar duo's return will dramatically boost Australia's chances. "And you'll have guys that will handle pressure situations a lot better." Smith is no chance of taking part in next month's ODI series against Pakistan in the UAE. Warner will, at best, play the last couple of matches. Key pacemen Mitchell Starc and Josh Hazlewood are also battling injuries and will miss this month's white-ball tour of India. Ponting will effectively serve as Justin Langer's right-hand man with the Aussies seeking to overcome a dreadful run of form. "I think the thing that's held us back the last few years in one-day cricket has probably been how we play spin bowling," Ponting said. "That was certainly an issue when I was with the team in England last year. Moeen Ali and (Adil) Rashid tied our batsmen up. "Looking at our lineup now, there's potentially a few better players of spin in the middle order than what we had this time last year. But you think about English conditions as well, the wickets probably shouldn't spin too much throughout the World Cup." Ponting's IPL commitments mean he won't join the Australian camp until after the subcontinent tours but he is hopeful of an immediate impact, having previously worked short-term with Australia's ODI and T20 squads. Hick's tenure beyond the Ashes also looks shaky but Ponting said his commentary role with Seven would prevent him taking a Test coaching role.